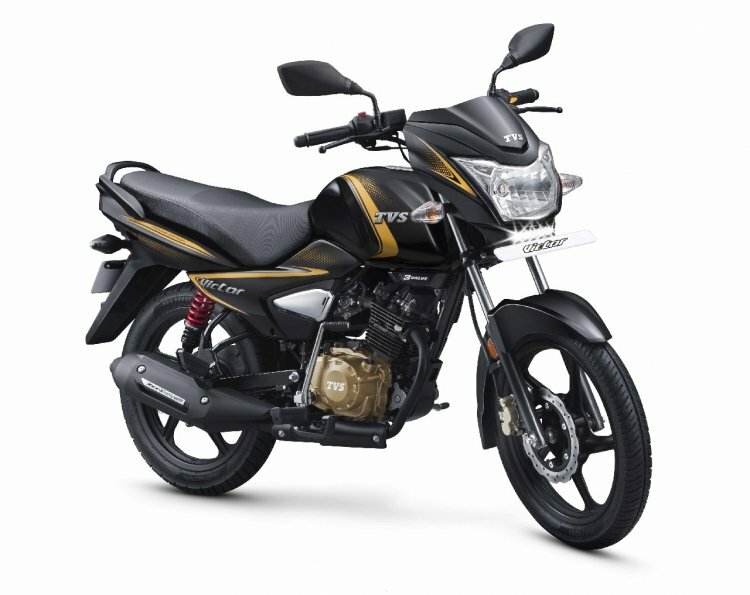 TVS Motor Company has launched a Premium edition of its 110cc commuter, the TVS Victor. The new edition of the bike costs INR 55,065, ex-showroom Delhi. The Premium edition gets a front disc brake as standard. 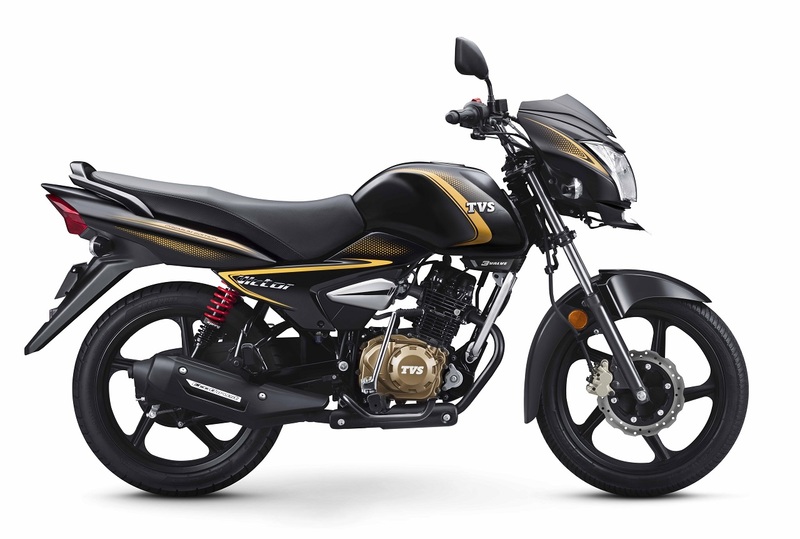 The Premium edition of the TVS Victor features new sticker scheme; body coloured grab rail; chrome details on the side panels and gold detailing on the engine cover case. The motorcycle also gets LED DRL (a segment first) and a chrome crash guard. At TVS Motor Company, we are constantly seeking to offer technologically superior and stylish experience to our customers. This festive season, an icon is getting a whole new look. This premium edition of TVS Victor now offers quality and performance with bold styling and personality. We are sure that our consumers will enjoy this bolder and striking presence on the road as they enjoy the Ultimate “Joy of Riding” on their TVS Victor, thanks to the advanced O3C 3V Engine. Powering the Victor is a 109.7cc single cylinder 3-valve Ecothrust engine which generates 9.5 PS of power at 7,500 rpm and 9.4 Nm of torque at 6,000 rpm. The engine works in tandem with a 4-speed transmission and the claimed mileage is 72 km/l. The Premium edition is priced at INR 55,065, ex-showroom Delhi. The TVS Victor gets an 8-litre fuel tank; a claimed top speed of 90 kmph and a kerb weight of 113 kg. The regular variants of the Victor are available in five colours and in disc or drum options.